AFTER A LONG BREAK THE TRAINING KINGDOM HAS RETURNED! 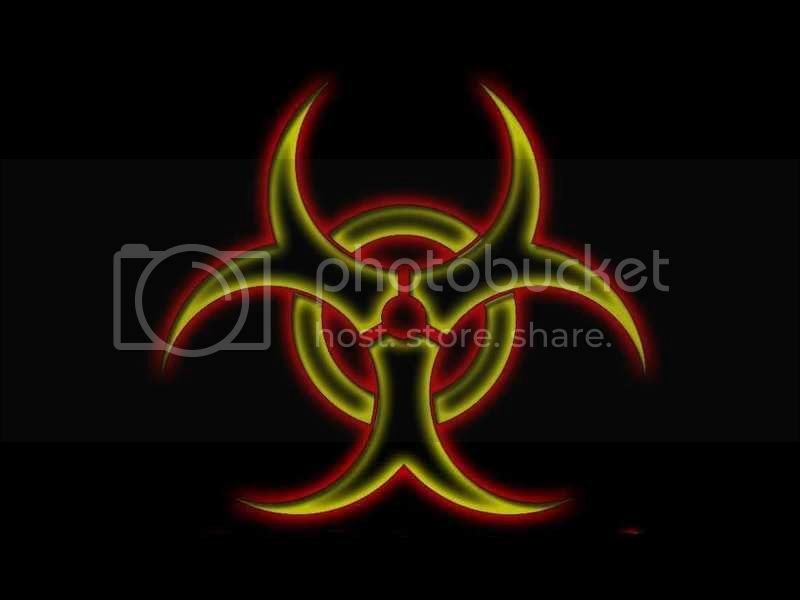 biohazard has returned after several eras. we are here to help train new players and get them more into the game. if you are an experienced player or one of our old ones please do join so you can help us train the new guys. This great kingdom is now reborne!! It is made up of great experienced players who learned form the very best...we are now accepting both experienced players and those who are willing to learn and work hard. So come join us! Sick looking banner my friend. I wanted to fight you. the training kingdom is back! although it is a training kingdom to help new players we need experienced ones as well to help. if you wish to help the Visual Utopia community and new players join up. if you want to learn how to play you"ve come to the right place every member of this kingdom was trained by the best and we will pass that knowledge onto you. Yeah, if you keep saying "pawn" people will think you are just trying to sell stolen valuables.....or else you are a degenerate pawning your own valuables to fuel some drug addiction. The last one i like. But the very first one was the best. what :O the glowin 1 is well the best mann!! They are all good. Any one of them would be cool. obv the blue one, second from the end. yeh tht 1 is cool i thnk i chose tht 1 the last time they changed the banner.